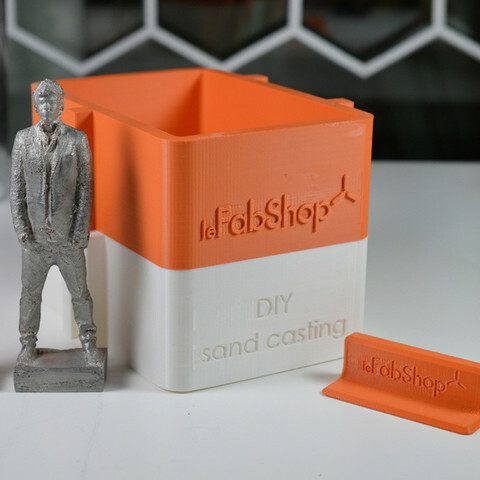 It worked very well, so I decided to create a 3D printable sand casting kit to help people do the same. 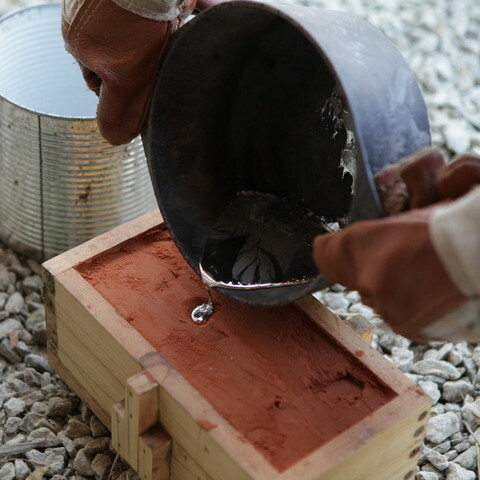 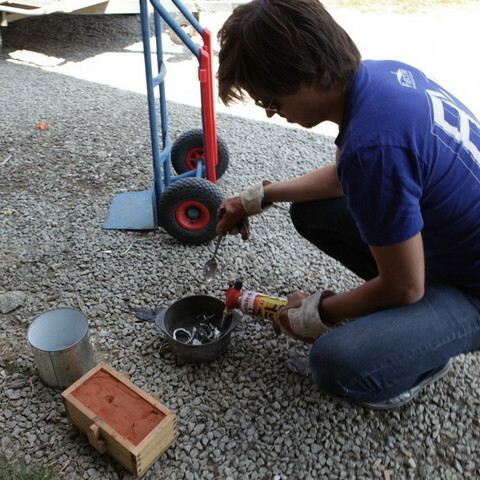 The kit includes a sand casting box, a tool to compact the sand and a drill bit to create the pouring and aeration holes. 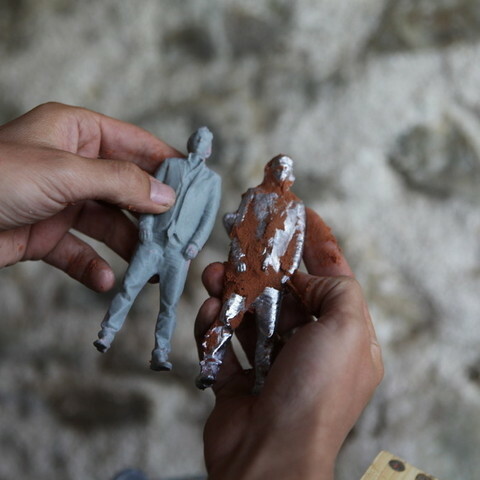 You'll still need to buy or make your own "green sand".